The discover the perfect South African paradise for either your destination wedding venue or your honeymoon! 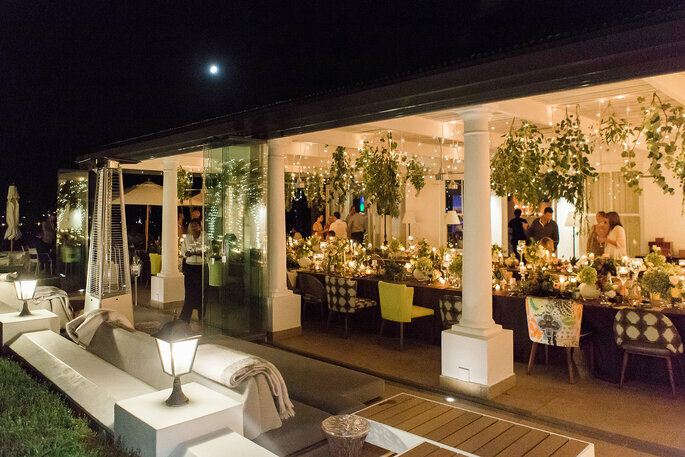 One of the first things that we search for when we are preparing to say ‘I do’ is that all important wedding venue. You look for that picture perfect place, you view hundreds of different types, including hotels and venues but none of them have that wow factor that you are searching for. Therefore, you need to think outside of the box. By this, we mean outside of the country. With a destination wedding you will have an unrivalled experience with your nearest and dearest, in a truly breathtaking venue. 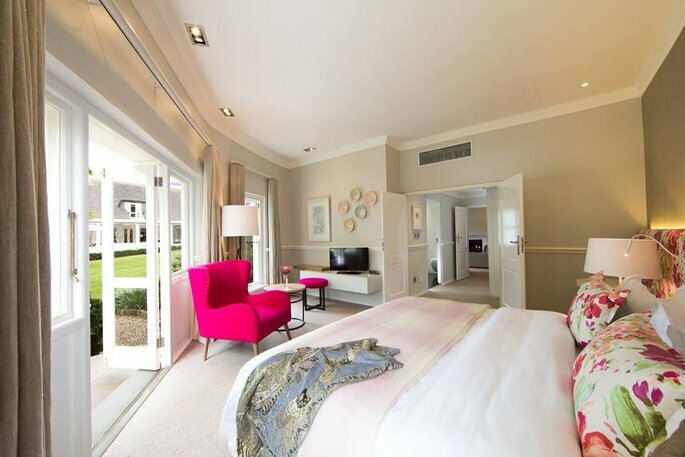 Mont Rochelle is a stunning vineyard that boasts 26 luxurious bedrooms within its hotel, just under an hour’s drive from Cape Town in the town of Franschhoek, South Africa. 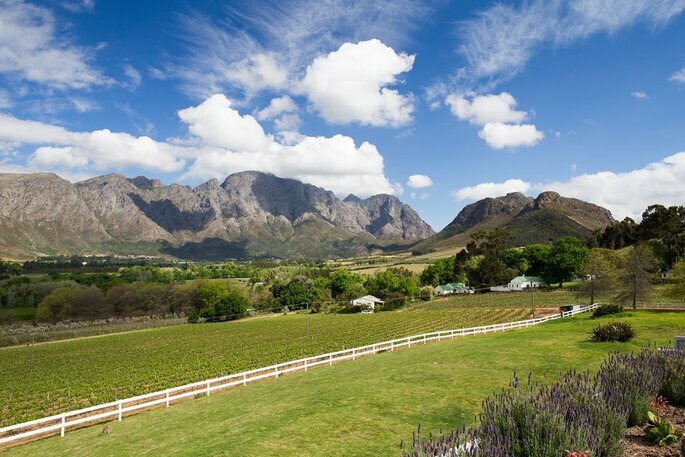 Franschhoek is a traditional vineyard town in the Western Cape Province famously known as the French Corner. 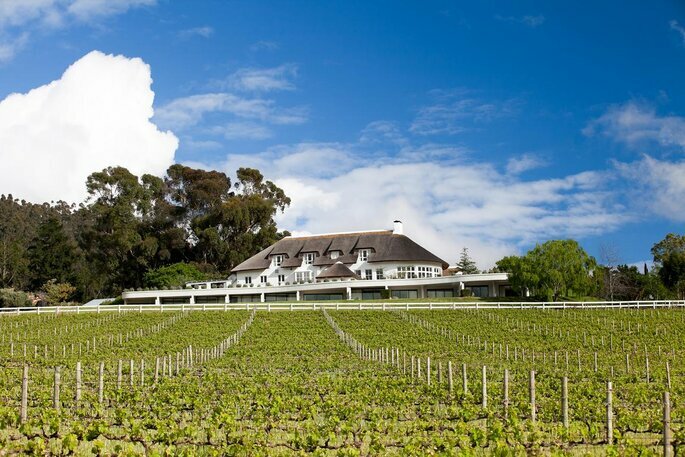 It is considered to be the food and wine capital of South Africa. 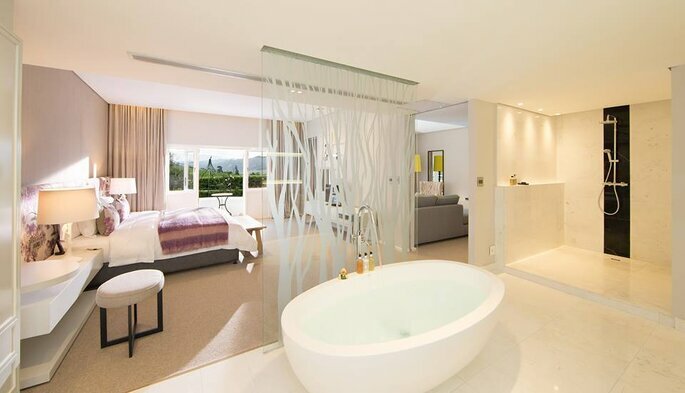 For the children, it offers a perfect area to accommodate and organise activities and for the adults, the hotel has a gym, a large inviting swimming pool with beautiful views and not forgetting the spa offering personalised treatments. 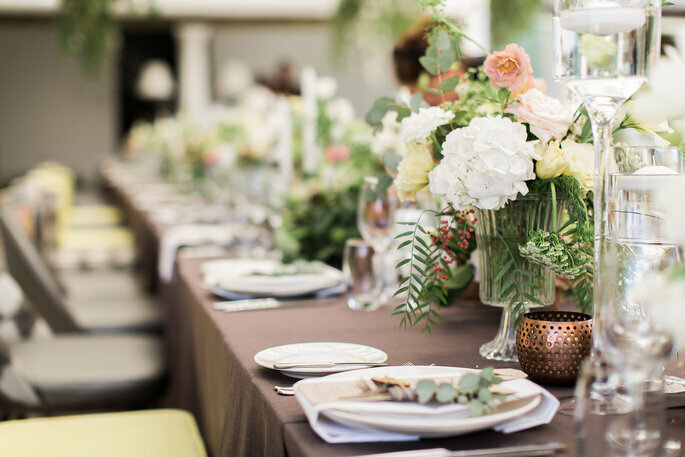 This is undoubtedly a perfect place to invite and host your guests for your wedding: you can arrange your magical day to make it truly unforgettable, with the help of Mont Rochelle’s dedicated planning team. 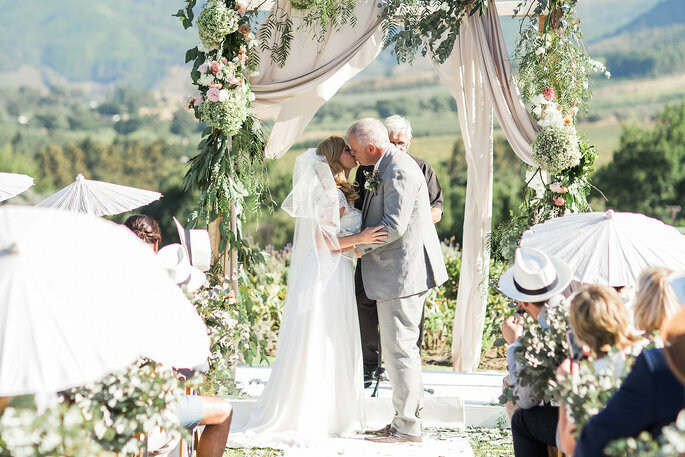 However, if you have already chosen your wedding venue, then why not consider escaping to Mont Rochelle for a truly relaxing and beautiful honeymoon, taking in the surroundings and culture as the new Mr and Mrs.